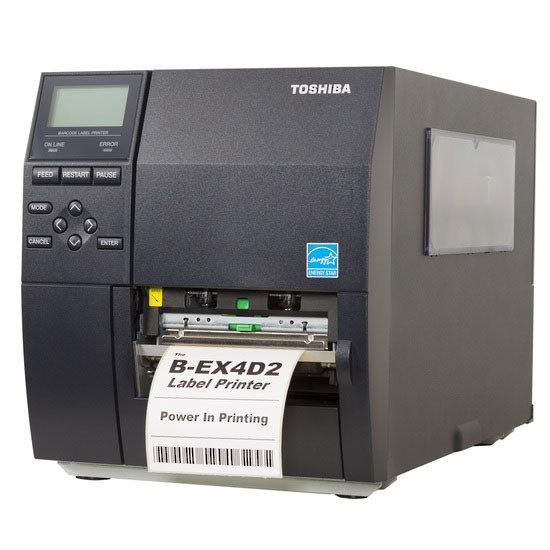 Ideally suited to direct thermal printing applications, lowering the cost of ownership over the life of the printer, with no reduction in performance or quality. Green credentials include the coveted Energy Star programme and a solvent-free ribbon, as well as delivering ‘Carbon Zero’ printing. All this, combined with the lowest power consumption in the marketplace. Ideally suited to transportation, logistics and warehousing, retailsupply chain, healthcare and pharmaceutical applications -shipping/receipt labels; product labels; warehouse labels; picking labels, carton labels, labelling forfreshproducts at retail food stores, supermarkets, etc.